Products so good they've earned the mom seal of approval. 1. Mario Badescu's Glycolic Foaming Cleanser and Aloe Herbs and Rosewater Facial Spray for help keeping your skin fresh and radiant all day long. "I like to think of myself as still being 27, but one glance in the mirror at tired-looking skin can be a quick reality check!! Thank goodness for Mario Badescu skincare products. Two of my favorites were a gift from my beautiful (and brilliant!) daughter, who knows a thing or two about smart skincare. I use the Glycolic Foaming Cleanser every night and it is one of the most gentle AND effective cleansers I've tried. It only takes a small amount to create a big lather, which means the 6 oz. bottle lasts a LONG time. I literally can feel the grime and stress from the day wash away. I also use this when I wake up to start the day feeling fresh and energized. I'm also a big fan of the Facial Spray with Aloe, Herbs, and Rosewater. This is a light and non-oily spray that you can quickly spritz throughout the day to keep your skin hydrated. Just a little bit revives dry skin and keeps makeup looking like it just went on. Don't leave home without it! Get the Glycolic Foaming Cleanser for $16 and the Facial Spray with Aloe Herbs and Rosewater for $10.20 from Amazon or find them from Jet for $16 and $7. 2. 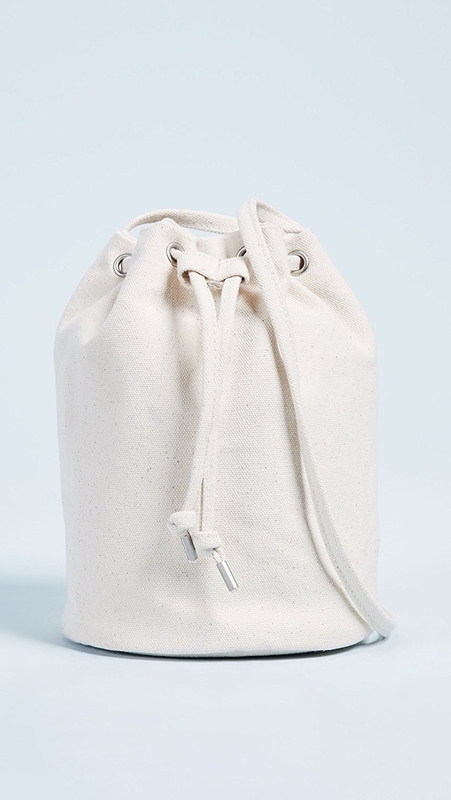 A super-practical Baggu canvas bucket bag to hold everything you need when you're running around town. 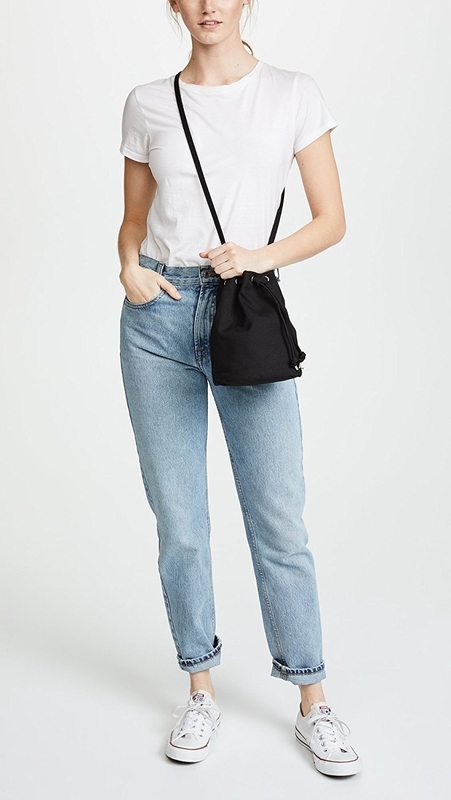 Get it from Amazon for $45 (available in canvas and black). 3. A programmable Instant Pot that'll help you make delicious meals in a pinch that your whole family will love. Get it from Amazon for $79.99+ or from Walmart for $59.92+ (available in 3-, 6- and 8-quart sizes). 4. Revlon Essential Cuticle Oil for help keeping your nail beds nourished and hydrated like you just the salon. 5. A digital photo frame to hold all your precious memories from faraway places — that you can upload from those faraway places using a handy app. Get it from Amazon for $299 (available in four colors). 6. A pair of super-comfy Adidas sneakers that'll have you feeling like you're walking on clouds — even if those clouds are dirty New York City streets. "When wearing sneakers became a fashion statement, I too wanted to join in on the fun. But having 64-year-old feet that've logged many miles on New York City streets, I found many options lacked the comfort I require. Get them from Amazon for $31.49+ (available in sizes 5-11 and in three colors). 7. Burt's Bees Face Cleanser for a gentle, soothing, and moisturizing wash perfect for anyone with sensitive skin. Get it from Amazon for $7.59 or from Walmart for $8.76. 8. A set of Kevin Murphy's Plumping Rinse and Wash designed to help anyone who needs to strengthen their thin, fine hair. Get the plumping wash and rinse set for $83.96 and the leave-in-treatment for $52.89 or get all three for $142.90 from Amazon. 9. A high-resolution Kindle Paperwhite e-reader so you can have thousands of your favorite books right at your fingertips. 10. Roc's Multi Correxion 5-in-1 Cream, which will replace all your way-too-expensive skincare products and leave you with some seriously radiant skin. 11. A Fitbit to help you keep track of all that running around you do — just because it doesn't happen on a treadmill doesn't mean it shouldn't count as exercise. Get it from Amazon for $119.95 (available in six colors and four sizes). 12. And a sanity-saving SNOO Smart Sleeper that's not a recommendation by one of our moms, but by one of the newest moms on the BuzzFeed team. It's designed to help your fussy baby by sensing their movements, gently rocking them, and providing a soothing white noise to help relax them to sleep. 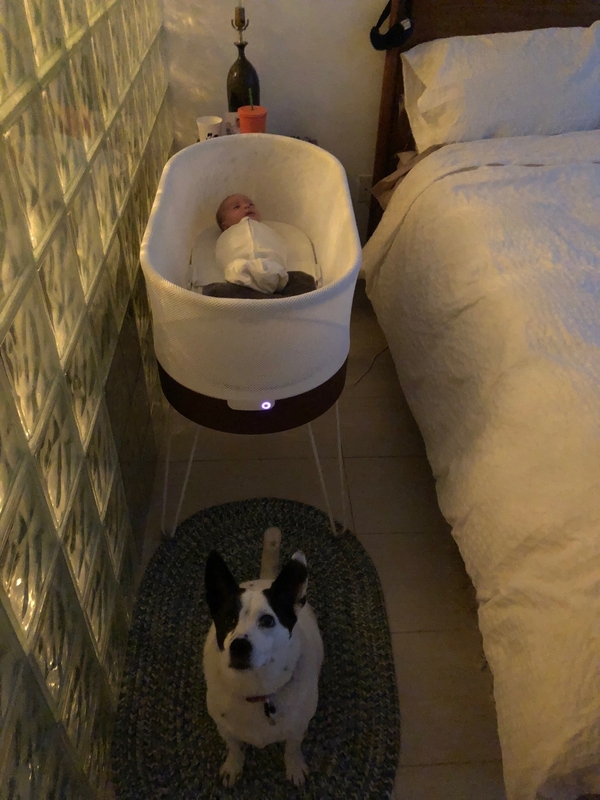 "A couple of weeks ago after having a total breakdown from sleep deprivation, my friend suggested we try this super bassinet that helped her and her baby get more z's. The Snoo was created by Dr. Harvey Karp, who if you are a parent probably know from the 5S and the ‘Happiest Baby on the Block.’ The bassinet basically rocks and shushes your baby to sleep; as your baby gets fussy the bassinet gets louder and rocks a little faster in order to soothe them. Babies are also swaddled into the five-second swaddle, which, if you are clumsy AF like me, is the only swaddle you should be using. It is magic! It’s better than magic — it is unbelievable. We needed some troubleshooting, which made me think at one point that my baby was never going to sleep and therefore neither would I. But at six weeks he was suddenly sleeping for seven hours and has stayed that way ever since. Yes, I have a baby that went from sleeping in one-hour chunks to sleeping for SEVEN HOURS! Get it from Amazon for $1,167. In the words of iconic fivesome the Backstreet Boys, "'Cause Mom, you always were the perfect fan" (of really great products).